Print Design if your looking at clarity of both internal and external communications, then this is where design for print is essential. From designing office or works forms, throught to communicating the corporate message via Company reports and Accounts. We always pay a close attention to detail to ensure that your message is put across effectively, but with IMPACT! ma-design.com We maximise your companys potential, by minimising the risks., Based in the Midlands (UK), since 1987. 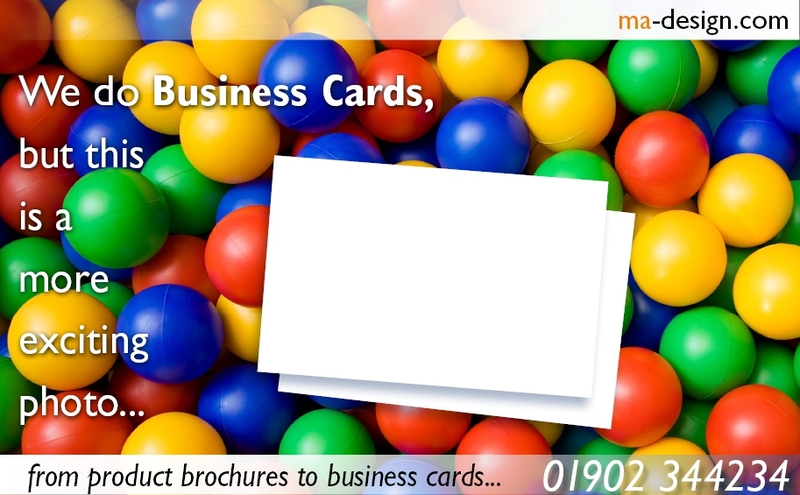 We can provide design solutions from business cards, right through to major advertising campaigns. Abstract: ma-design | 32-years creating the right impression for business, Based in the West Midlands, since 1987. We look forward to speaking with you very soon. Our commitement to providing a focused Design Management service for our clients is backed by our 32 years working within a wide range of industries and market sectors, including: Pneumatics, Electro-Mechanical Engineering, and Software Systems. As being involved with both web design and hosting since 1996, we specialise in providing Web Site and Data Hosting solutions to meet exacting business needs for both access and security, from: .co.uk Domian Names, Data Hosting, to Web Site management. As designers, we develop new and intuiative design solutions to meet clients specific marketing needs. 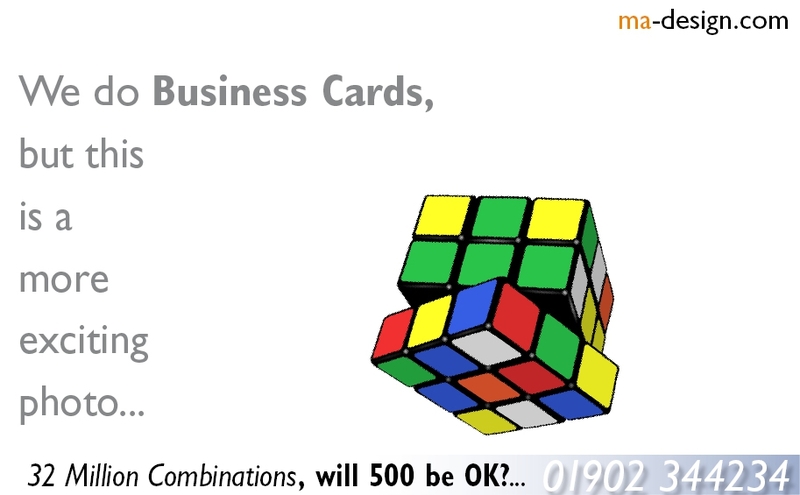 But we also supply off-the-shelf solutions that provide quick, but effective solutions, ranging from: Full Colour Business cards, Point-of-Sales materials, to Domain Names. We are so keen to keep abreast of both new technology and marketing processes that can benefit both the packaging industry and end-users directly. In view of this we strongly believe in collaborating and sharing information with other members of key Industrial Associations within the Charitable Trusts, Automation and Control, FMCG, Software Systems, and Food Processing industrial sectors. We aim to please our customers doing our best to provide you with a quality experience, whether you are looking for; Industrial Photography, or want Web Site Design services. We will always be pleased to talk with you about Corporate Identity, Domian Name Management, or Vehicle Signwriting needs.